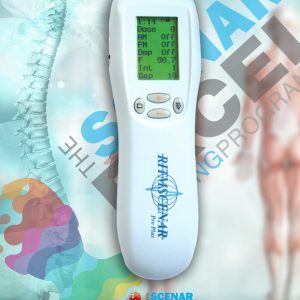 There have been many reported health benefits of using SCENAR therapy . So much so athletes around the world are now using the therapy not only following injury, but as an integral part of their training to keep them in peak condition prior to an event. Sports injuries recover particularly well as the time taken for muscles, ligaments and tendons that have been torn, sprained and overused are significantly reduced, enabling you to return to training and competition much earlier than usual. 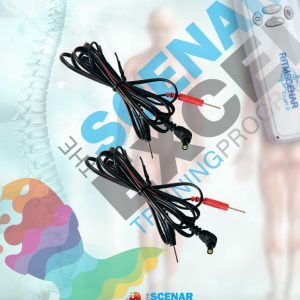 Perhaps the most well known effect among athletes is the SCENAR’s ability to accelerate the healing of acute injuries. 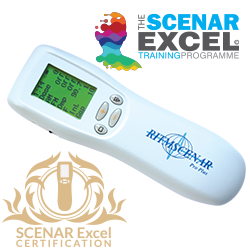 It has been shown that the sooner Scenar treatment begins after an injury, the quicker the return to training or competition is. 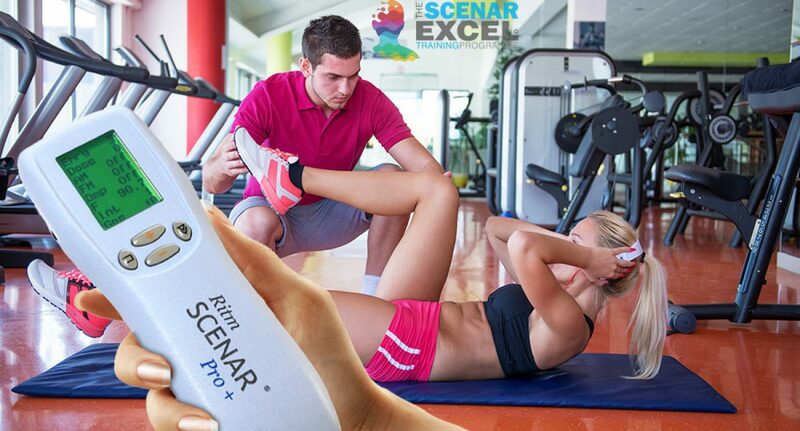 SCENAR is ideal for any type of pain, although it is particularly effective in treating acute pain caused by sport injuries. 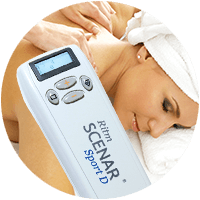 SCENAR therapy can significantly reduce recovery times after a wide range of accidents, traumas, and surgery, including burns and fractures (see Fractures). 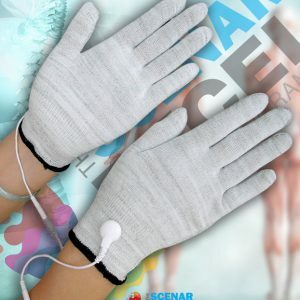 In fact, other than hospital treatment with plaster casts and reconstructive surgery, there seem to be few if any therapies as effective as SCENAR in speeding up recovery from injuries. 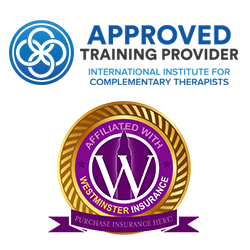 The injury can be treated successfully at almost any point, sometimes decades afterwards. However, SCENAR is most dramatic with acute cases when applied within the first few hours after an accident. 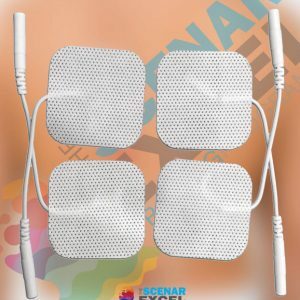 For recent soft tissue injuries, depending on the severity of the injury, pain and inflammation are often gone in minutes.